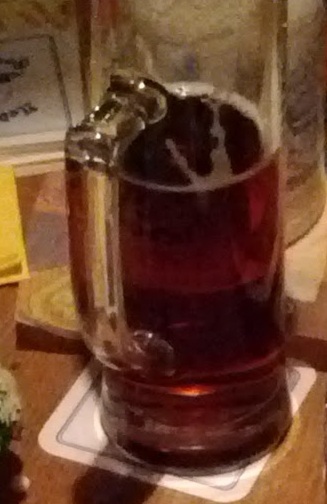 Landbier Dunkel from Brauerie Reh. Coppery, slightly hoppy with no bitterness, very satisfying. Schwarze Anna from Brauerie Neder. Black, a sort of burnt chocolate taste (though not too heavy), reminded me of a stout. 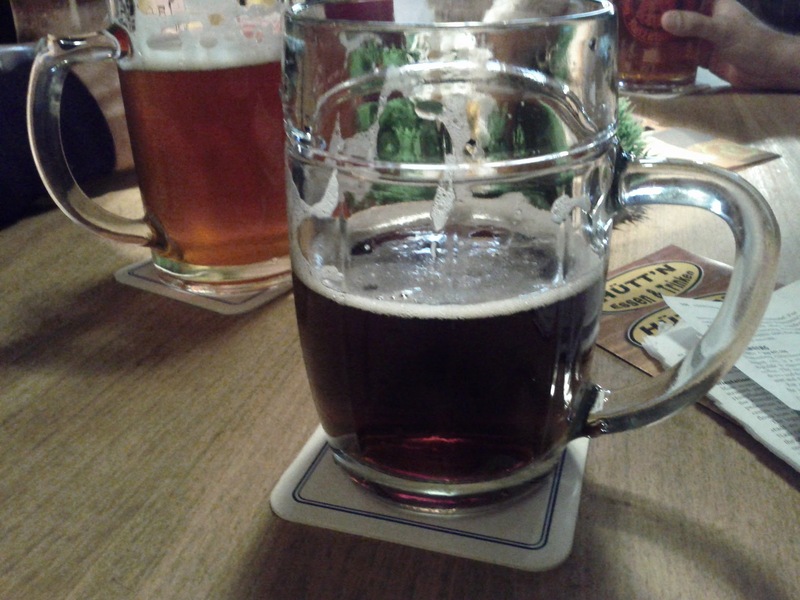 Every beer was reasonably good, and a welcome break from a bad beer I’d had in Asia, but nothing blew me away. I was also busy and slightly sick at the end of the trip, though, so beer tasting wasn’t at the top of my list. 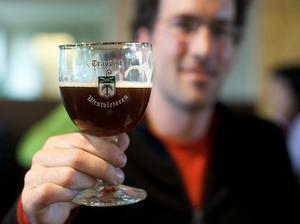 Come to Franconia and experience the best beers in the World!